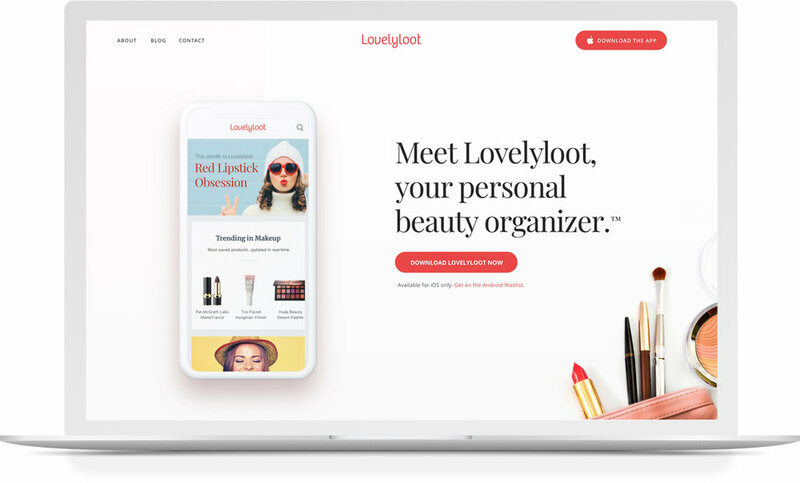 Meet Lovelyloot, your personal beauty organizer. 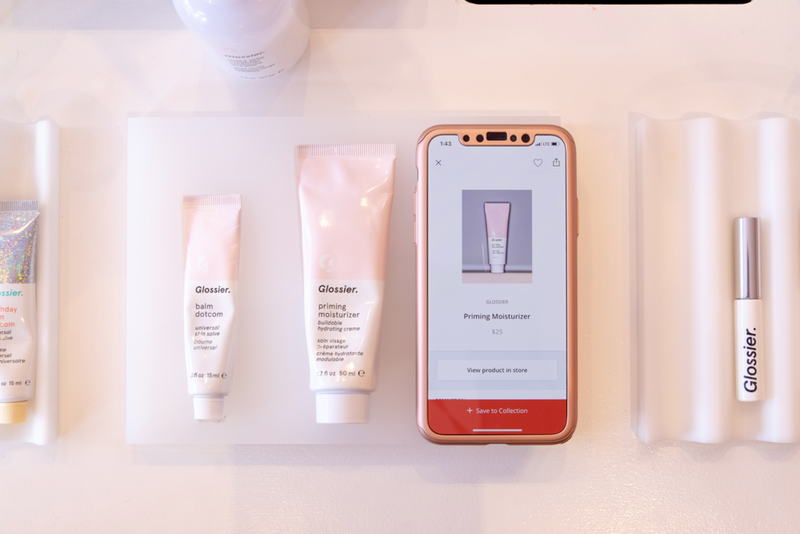 There are over 700M YouTube views each month of makeup videos global and there is no way to track the products you see and want. 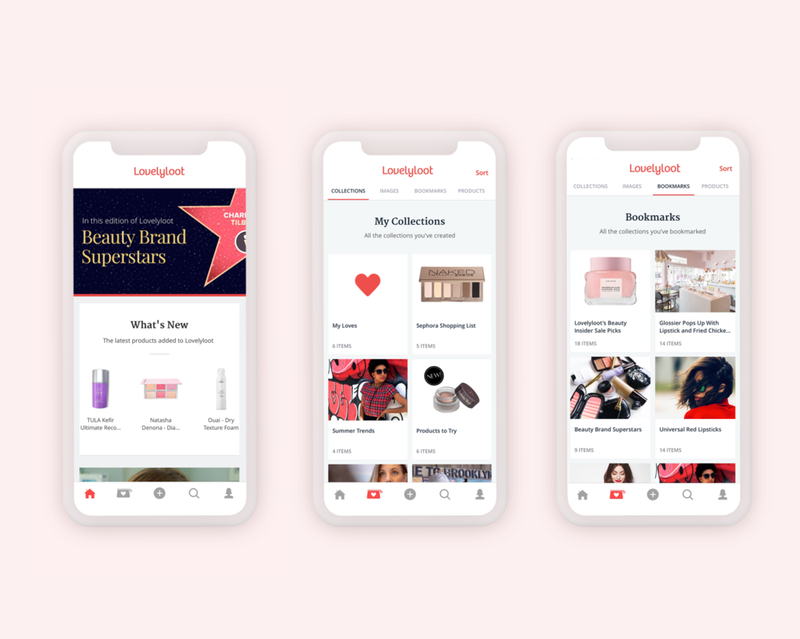 Lovelyloot is the first mobile beauty app that helps users save and organize any beauty product. The challenge was to create a fun and enjoyable experience. The identity was designed to be fresh and fun, with bright colors and simple interfaces. I worked on every brand touchpoint, including in the native iOS app, website, wireframing, design, and QA. Part of the challenge was to create a clean identity that would stand out in the crowded field of beauty apps. Logo, icon, color palette, photography were designed to be soft yet bold. It was important while designing the app to make it easy to find and save products. We created prototypes, tested, refined and designed the full experience.